Please scroll down for the latest installment. Another year gone, and a new one begins. In many ways, 2009 was one of our best years yet. I was literally too busy to devote much time to the VSC website. 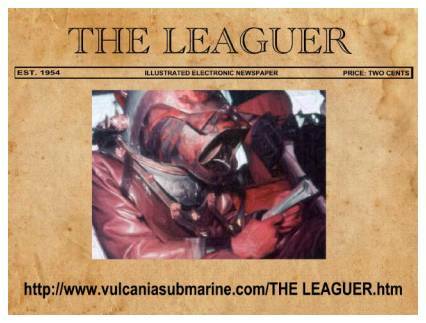 Some of our Leagues-related projects included building and testing the World’s first functional replica of a 20,000 Leagues “Baldy” Crew Diver Helmet; and the construction of a new studio facility for Vulcania Submarine. At the time of this writing, the new studio is 99% finished and we’re in the process of equipping it. The coming year looks like it’s going to be a good one for us; and we hope it will be for you, too. 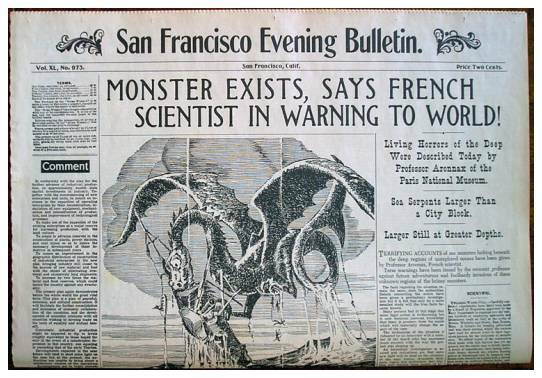 As I disclosed late last month on the previous CHALKBOARD page, veteran Leaguer Larry Brooks has an excellent collectible he’s making available to the public: an accurate replica of the newspaper we see Professor Aronnax reading in the early minutes of Leagues, where the paparazzi sensationalize his comments about “the monster”. Today, I posted a page here at VSC so you can “read all about it” in words and photos from Mr. Brooks himself. There, you’ll also find Larry’s contact info in case you want one of these newspapers for your collection. Here’s the link to Larry’s page. REPLICA PROP NEWSPAPER AUCTION AT EBAY RIGHT NOW!!! After six months wearing a raincoat in outdoor storage, the NAUTILUS MINISUB finally rolled into our newly-built studio at Vulcania Submarine: a fully insulated, climate controlled facility with sectors dedicated to the development of: (1) the NAUTILUS MINISUB and our 20,000 Leagues Diving Suits; (2) classic cars; (3) custom motorcycles; and (4) a general purpose area where we will do other cool things including, but not limited to, composing and recording new music and videos. 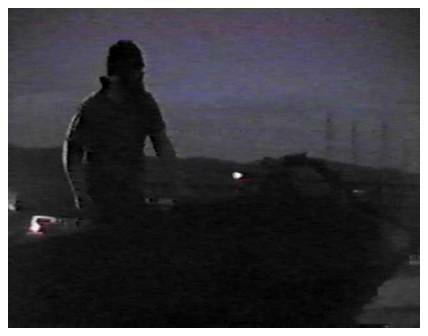 Tonight I uploaded a new page entitled REFURBISHING THE NAUTILUS MINISUB PAGE THREE. Here’s the LINK. Life’s given us a lot of detours and obstacles since I began restoring the sub back in 2001, but we’re finally underway again. Now, the only delay to progress will be available time. But I’ve got the new shop set up to optimize my efforts, and I’m devoting every available hour to this project. 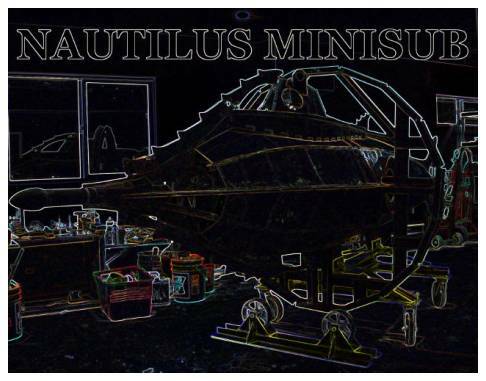 The NAUTILUS MINISUB will dive again; and when she does, she’ll be better than ever. I’ve added more pics and info to the REFURBISHING THREE page, showing what I’ve been doing to the sub lately. Click the link, scroll down, and look for the word NEW! And to answer anyone who might be wondering (besides those who have asked in emails) “Yes, that’s rust on the Nautilus Minisub.” The hull’s made from steel and about twenty years old. Rust can occur rapidly in a tropical environment, but that will abate now that we’ve got the boat in a climate controlled shop. What you’re seeing is surface rust. It’s not as bad as it looks, and if there was any serious damage, I could simply cut that area out and replace it with new steel. After all, that’s how the boat was built in the first place: one handcrafted piece at a time. Some have suggested (since the Disney Nautilus appears rusty anyway) that I should let my sub oxidize naturally. I see their point, but she’ll last longer if coated with a protective finish. 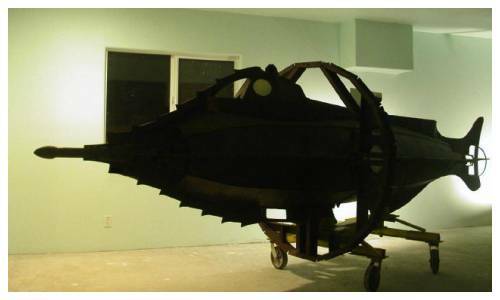 So before she takes to the water again, the NAUTILUS MINISUB will be sandblasted, prepped, and receive a marine-grade paintjob which simulates the rusted iron exterior of the fictional screen namesake. 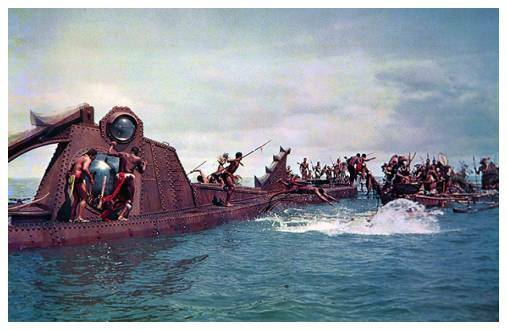 Nowadays, most scale modelers try to emulate a significant Disney Nautilus when building their replicas. But the Nautilus Minisub already IS a significant Disney Nautilus: the first manned submersible of this design. I could leave it as is, but my plan was always to finish the scale exterior detailing. Lately I’ve had the time to do a lot of graphic comparisons and mathematical analyses of all available references. Bottom line is: even though it was built from the Disney Plans via a method of indirect extrapolation; and even though there are differences between the Disney Plans and the 11-footer, the numbers say I can make it match the 11-footer if I want to. Basically, I want it to look like what we see in the movie. More about that later….. 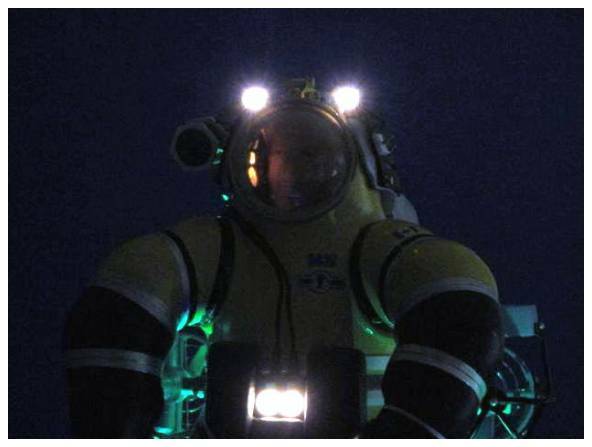 Most folks know Leon Lyons is considered one of the World’s leading authorities on deep sea diving helmets. His book, Helmets of the Deep, is considered the definitive reference on the subject; and his new expanded version of that tome is in the works and eagerly awaited by diving enthusiasts around the globe. (L) The original version of HOTD. (R) Leon Lyons suiting up. What many of you may not know is that Leon has been battling cancer for some time now. I heard from him today, and despite the fact that the radiation treatments and chemo therapy are very difficult, his spirits are high and he remains optimistic of making a full recovery. Leon is in our thoughts; we pray for his rapid return to health, and hope that you will do the same. Today, Leon informed me that his photographer Spring Saldana has been working to ready the new book for publication. Spring has over 1000 pages complete at this time; there’s still more to do; but publishing is expected before the end of this year. Those of us on the pre-order list may expect to receive notification in about one month stating that the book is going into the manufacturing phase, and it’s time to send in our payment for the copies we’ve reserved. Leon explained this money will go into manufacturing and shipping costs. As a reminder: the first printing of Helmets of the Deep sold out, and copies of it are selling on eBay for more than ten times the original cost. 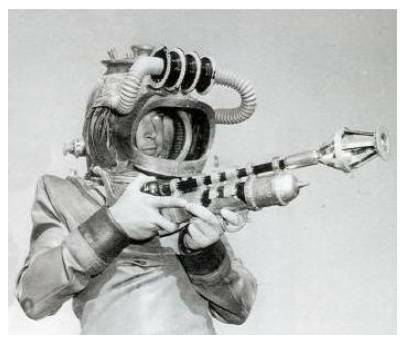 The new expanded version is already shaping up to be gigantic, and will no doubt continue the tradition of being the foremost reference book on the subject of deep sea diving helmets in the World. This year will mark the 20th anniversary of the day we first launched our NAUTILUS MINISUB. I really wanted to get her back into the water with our diving suits to shoot some video for a TV documentary; but there’s still a lot to be done on the sub, my “real job” is taking up most of my time, and we have other projects underway, as well. So, it doesn’t look like that’s going to happen any time soon. But there is hope for the future! Meanwhile, I’m happy to report that my good friend Leon Lyons is doing well with his battle against cancer, and his photographer Spring Saldana is putting the new version of HELMETS OF THE DEEP together at this time. Hopefully, it will be available soon. If you’re on the list (or want to be) you should contact Leon as soon as possible. His contact info is available above. 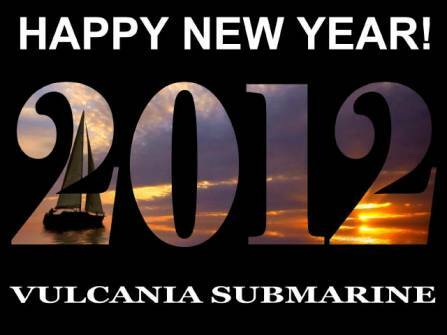 Here’s wishing you a Safe, Happy, and Prosperous New Year! 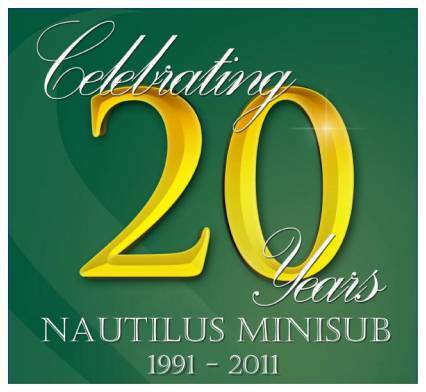 This month marks the 20th year since we first launched our Nautilus Minisub. At this moment, she’s sitting in the shop undergoing a renovation that began years ago. I’ll be the first to admit: I haven’t made a lot of progress on the sub itself since we first launched it; but the progress it’s engendered in my life is huge. Because of that submarine: we moved to Hawaii; found a new and better life; assembled a large collection of 20,000 Leagues items and memorabilia; built and operated the World’s first and only functional replicas of the diving equipment seen in Disney’s classic movie; built this website and became known to Leaguers the World over; met some very cool people; learned a great deal along the way; had a LOT of fun; and much more. It’s been a blast. And now it’s coming around full circle: the dream I’ve had for so many years is finally coming true. I know I’ve been promising that for a long time, but what can I say? Sometimes, life gets in the way; and so has a lot of other Leagues-related projects, most of which are on display here at VSC. Counting from when we first launched the submarine, it’s taken two decades to reach the point we’re at now; the course we’ve had to travel has been anything but a straight line, but soon Vulcania Submarine will once again become the focus of my daily work, and I’ll be running the shop full time. Twenty-five years ago, I started with nothing but an idea, a backyard workspace, some raw steel, and a few drawings on paper. 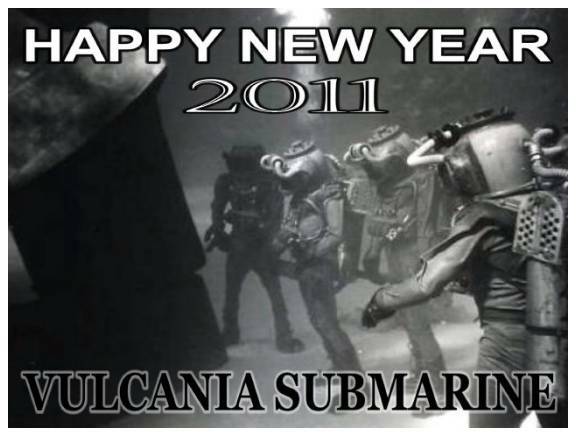 Five years later, the World’s First Functional Disney Nautilus submarine was launched. 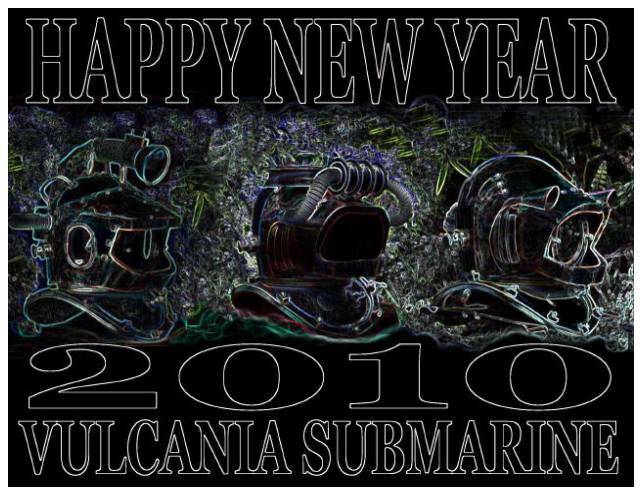 This year, I’m starting a new phase: but this time we’re in a new shop with better tooling, a working submarine, and authentic replica diving suits. It’s only a matter of finishing the detail work now, and bringing all these elements together underwater, for the cameras. 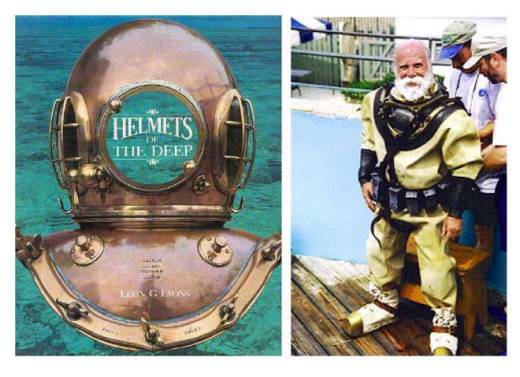 We’ll be featured in Leon Lyons’ soon to be released expanded reprint of his internationally respected reference book Helmets of the Deep; and we’re presently in communication with producers representing the Discovery and National Geographic channels regarding a TV documentary. Later this year, I will put the past on deck, dive the boat, and set course at full speed toward a new horizon: living the dream as no Leaguer before me ever has, and documenting those events for the enjoyment of Leagues fans everywhere. Or I might just say “To Hell with it all!” and go fishing instead. We’ll see…..
After making all the necessary preparations on the 21st, I’d gotten about 40 minutes sleep before I had to get up and drive to the launch ramp. 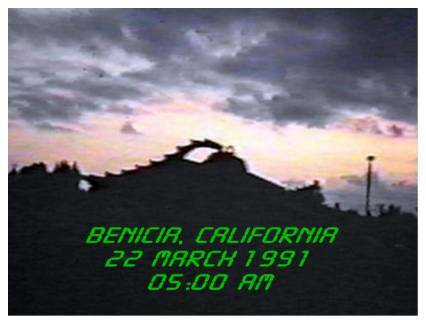 It was still dark outside; the air was cold; the water would be murky; and I was concerned. This was the culmination of five years work, all done on blind faith in design and construction methods I devised myself. I was about to test the experimental prototype of an unproven design, underwater, in zero-visibility conditions, with limited support. There were at least a half-dozen ways this thing might kill me. But what I was worried about most was that it might not float, and the jackasses who predicted my failure would have the last laugh. I felt like turning off the alarm clock and staying snug and warm in bed. But I didn’t…..
Added more pics and info to the pages of Dan Kachur and Karl Stanley, right here at VSC. 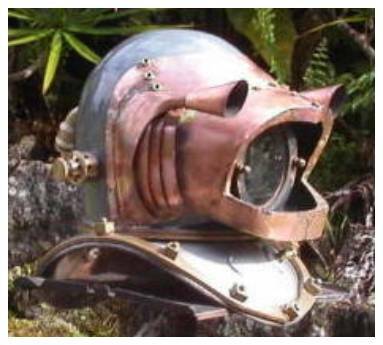 About twelve years ago (when Ty Alley and I first started talking about making functional replicas of Disney’s 20,000 Leagues diving apparatus) there wasn’t a lot of good graphics or info available; so (as usual) we had to figure it out as we went along. 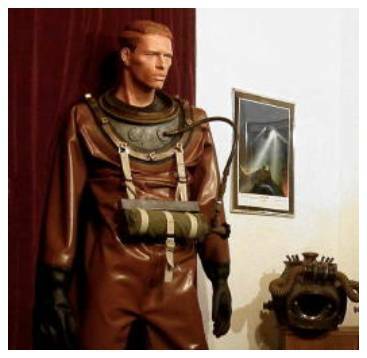 One thing that threw us a curve was the color of the Nautilus Crew Diver’s rubber dryuits: at different times (due to varying lighting conditions underwater and in the studio) the color might appear to be anywhere between olive green and deep brown. But actually, the Nautilus Crew suits were a medium dark brown. 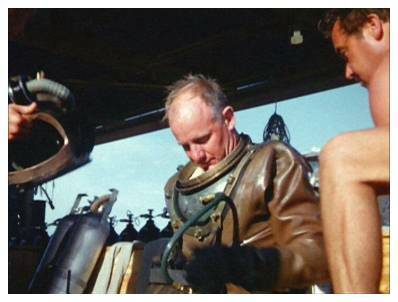 The picture of diver Al Hansen (sitting in direct sunlight aboard the Disney barge in the Bahamas, 1954) is a good example. Long story short: it’s taken a long time and a lot of R&D, but we now have the brown rubber drysuits. We call it the “Crewsuit” and I’ll be posting a photo-page about it here at VSC in the near future. I posted the first half of a two-part photo-essay about our new CREWSUIT. More to follow…..
I’ve put up the first couple pictures of the new brown Crewsuits. Check it out. Our "Yahoo! Group" is active again for the first time since 2007. To protect us from SPAM, new memberships require webmaster approval; otherwise, the Forum is not moderated. I'll be adding this LINK to the Index page here at VSC. "No, you idiot! 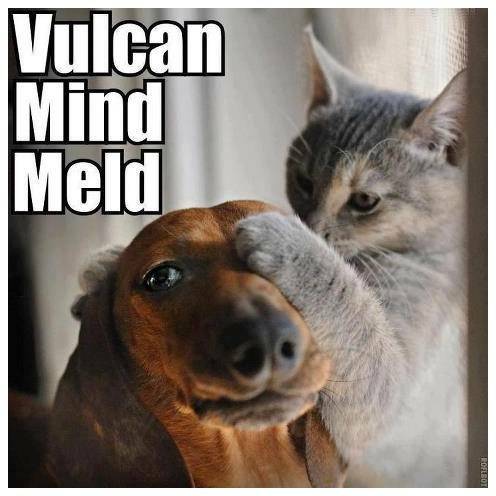 Not THAT Vulcania! 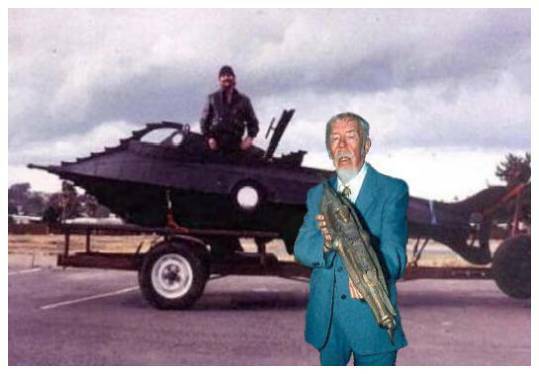 The guy on the island...with the submarine...???" I moved the Blog to a server with better site features. 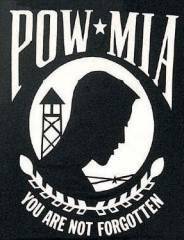 Still free with no membership necessary. 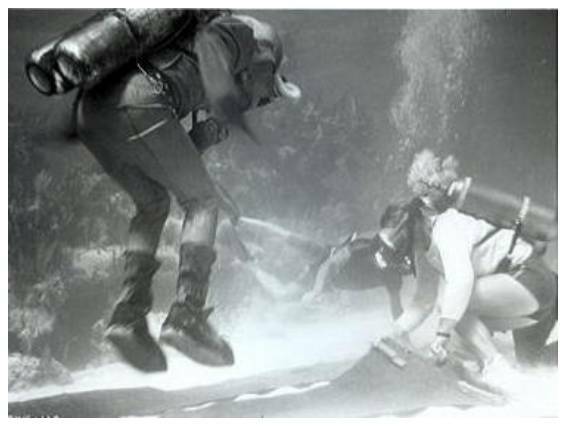 Disney 20,000 Leagues Diver BILL STROPAHL has been coping with some serious medical issues lately: he’s had problems with some of the medication he’s been given; and if that wasn’t bad enough, a bad spill resulted in a serious knee injury. I better tread lightly here, because these are personal issues and there may be legalities involved. But I spoke to Bill’s wife Gayle last Saturday and she assured me: Bill is not taking this lying down, and he’s working hard to recover from his injury. Health issues are also a concern for diving helmet authority LEON LYONS, who is battling cancer. I remember when he first went into chemotherapy. It’s been a while, and he is making progress. Meanwhile, he continues with the work of publishing the sequel to his famous reference book, Helmets of the Deep. Leon recently told me his photographer Spring Saldana has about 1000 pages shot, and maybe another 400 to go. This book is going to be gigantic, and I am really looking forward to receiving mine. Both of those guys are plenty tough, and I have every confidence they will overcome their present medical problems. We’re all holding a positive thought for them, and hope you will do the same. Yes, the Nautilus Minisub will have functional iris windows: I’m working on that now. 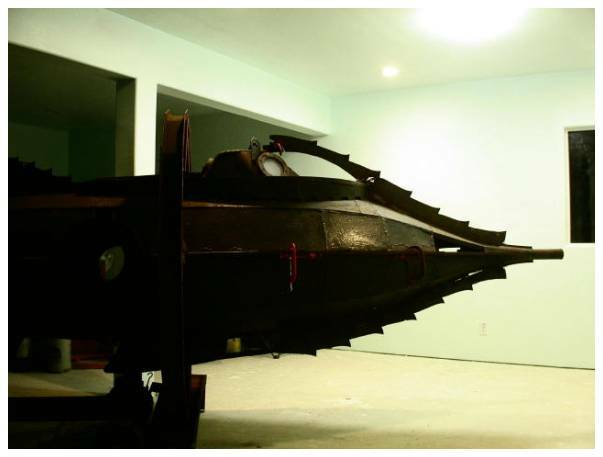 No, the Nautilus Minisub will not be clad in brass to mimic the way the 11-footer looks now. I never did subscribe to the “Definitive Nautilus” concept, anyway. I’m going back to my original plan of replicating what’s seen in the movie. To me, the Nautilus is all that. The NEMO IV helmet has been sitting unfinished on the shelf for a couple years due to priorities; but it’s back on the workbench and I mean to get ‘er done. The NAUTILUS DIVER II helmet is still sitting, collecting dust. It’s that priorities thing again…. I’ve got other projects underway, too; but the above is where I’m at with the Leagues stuff at present. I’m putting the finishing touches on a webpage for my SIMPLIFIED SUB DESIGN MATH program, and that will be posted here at VSC in the near future. Just some informational updates about our progress with the Nautilus Minisub. The 20,000 Leagues diving apparatus we see in the movie was invented when sport SCUBA diving was still in its “barnstorming” days. Not only were they experimental at the time, they were comprised of components that have subsequently become exceedingly rare. For instance, the tanks have that concave “winebottle” base seen only on Rene Bussoz’ (Jacques Cousteau’s cousin and founder of U. S. Divers Co.) first run from PST, and then discontinued. If you really want to build a “correct” vintage Leagues rig, you need to start with Rene’s winebottle tanks, 1953-54 type. Problem is, they’re pretty much unobtanium these days. So, until now, we’ve used standard (convex base) steel tanks for our functional replica Leagues rigs because that’s what’s available. I’ve wanted to build a correct vintage rig for many years: had one tank for a while, and just acquired the second recently. Here’s a pic: genuine Rene Bussoz winebottle tanks with PST production dates of November 1953 and January 1954. So, this is a new project that just sort of started falling together. First, Karl Gehring alerted me to the second tank; then he and John Ratliff pointed me toward some 1953-54 vintage regulators and a manifold; and now it looks like this rig will be finished fairly soon, so you might expect a page about it here at VSC in the near future. As an afterthought, here’s a little Jimi befitting this website. 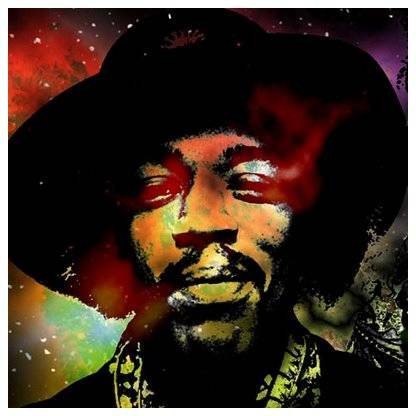 Recorded in 1968 on the album Electric Ladyland, the song is entitled 1983: A Merman I Should Turn To Be. 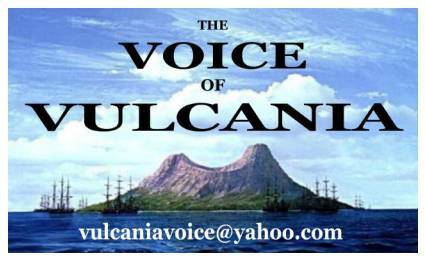 It’s always been sort of an unofficial theme song around the Vulcania Submarine shop for as long as we’ve been doing it, and it just seems appropriate to play it here today. VITALLY IMPORTANT UPDATE: There’s been a number of global efforts among musicians wanting to celebrate Jimi’s 70th. One we’ve been aware of is the plan to get as many guitarists as possible playing Purple Haze when it’s noon in Seattle today. In the last ten minutes, I decided to go with the original plan, retuned, and was mimicking along with the studio version of Haze with my wife accompanying on vocals when the moment arrived. J And because it was a “Twofer-Tuesday” we did it twice! It was great fun and it really felt good to get into the spirit of things. Pretty much everything I’ve ever done in my life has been done to Rock music, and still is. Just don’t see any reason to change.